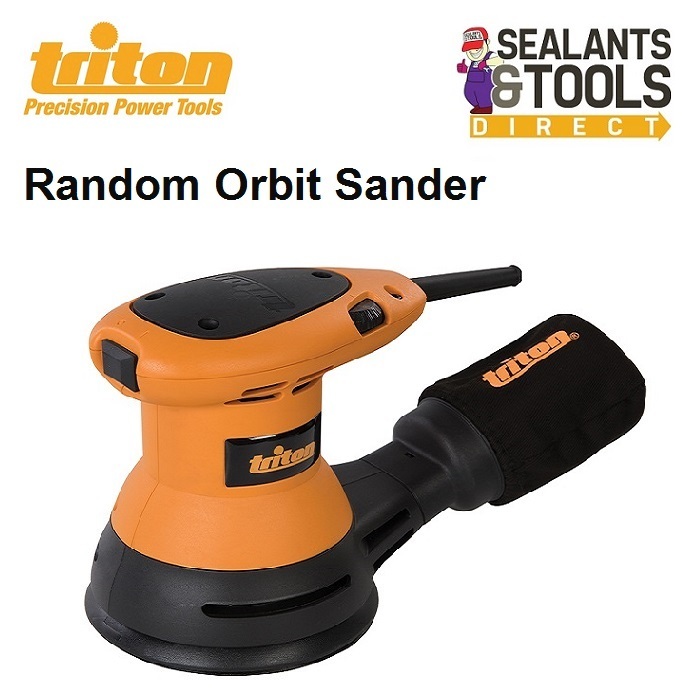 This Random Orbit Sander is a powerful and compact sander with 125mm dia hook and loop backing pad. Operated by an easily adjustable speed dial. Multiple dust extraction holes on the backing pad, and vacuum dust extraction port that can be rotated 360° for effective dust removal.